We were honored to work with AIGA to create an identity system for Design Ed K12 – their latest initiative to inspire and sustain design education programs for elementary, middle and high school students. Drawing from their belief in instilling creative confidence and design thinking at a young age through hands-on experiences in problem solving, we decided that variations on a simple “scribble” would best represent the heart of their mission. Overtime, the “scribble” will continue to manifest itself in different forms (thread, paper, pen, etc. ), so be on the lookout! 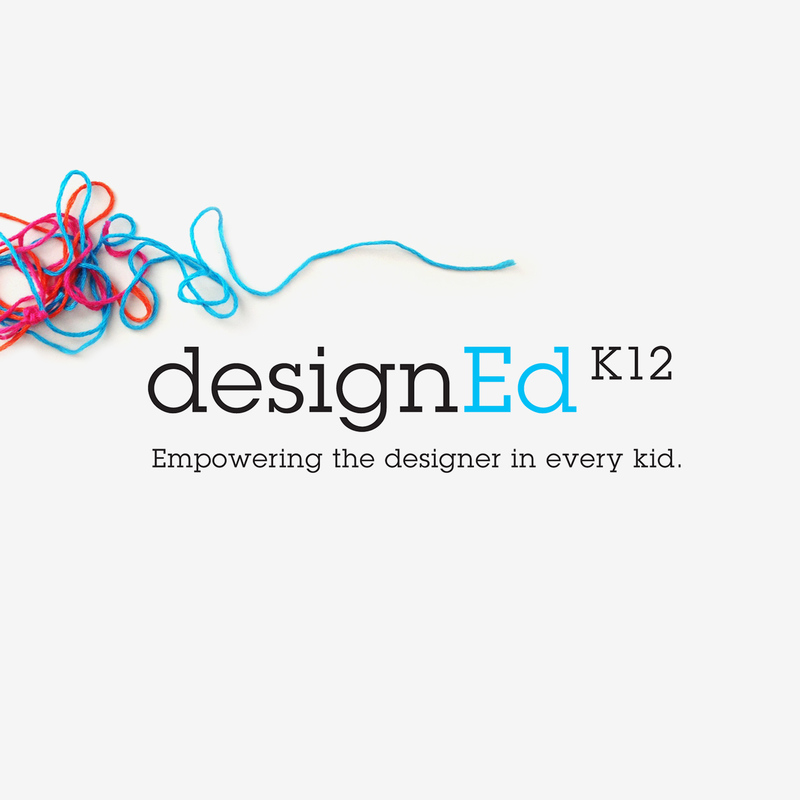 Learn more about the AIGA Design Ed K12 Initiative.